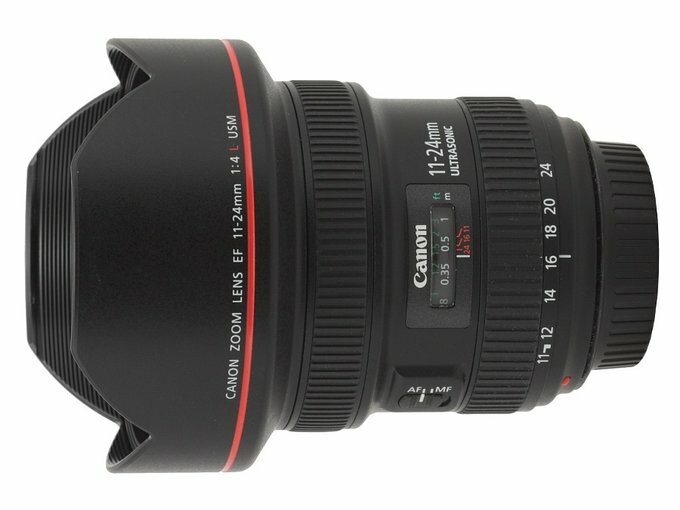 So far the 16-35 mm models have been the widest zooms offered by Canon - at the shortest focal length they offered an angle of view reaching 107 degrees. 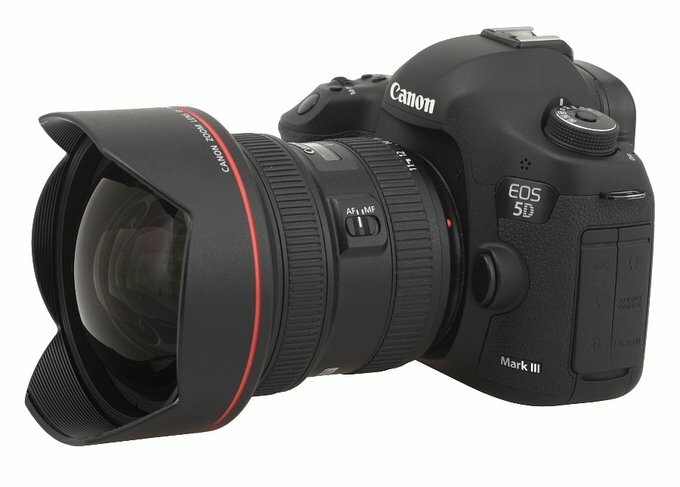 This category has always been dominated by Sigma which already in 2001 presented the AF 15–30 mm f/3.5–4.5 EX DG lens and in 2003 they produced something even better, the 12–24 mm f/4.5–5.6 EX DG HSM. The difference between 12 and 16 mm might seem at first glance not exactly big but in this category of equipment it is really huge; after all at 12 mm the field of view reaches already 122 degrees. Meanwhile Nikon joined the race to produce the best full frame, ultra wide-angle zoom with its 14-24 mm f/2.8 but the next strong argument belonged once again to Sigma which in 2011 showed the next version of their 12-24 mm model. 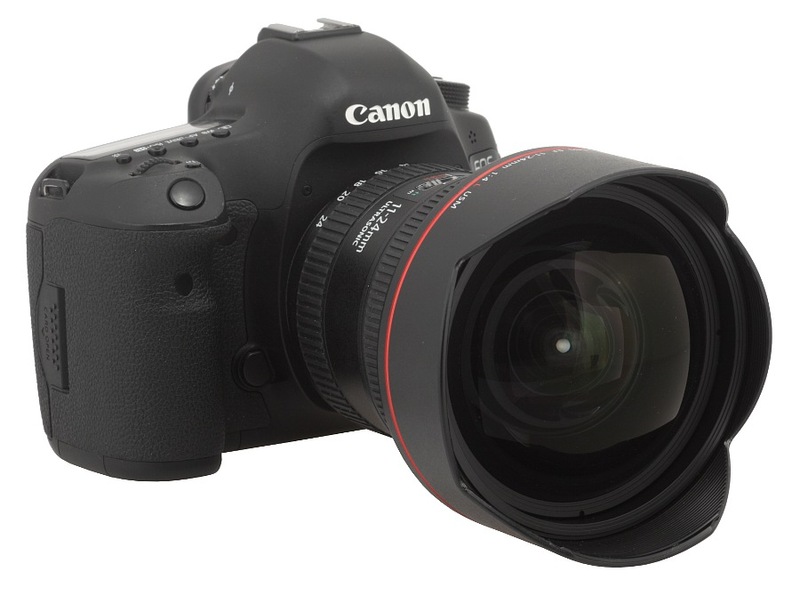 In September 2014 Tamron entered that segment of the market producing the 15-30 mm f/2.8 Di VC USD. 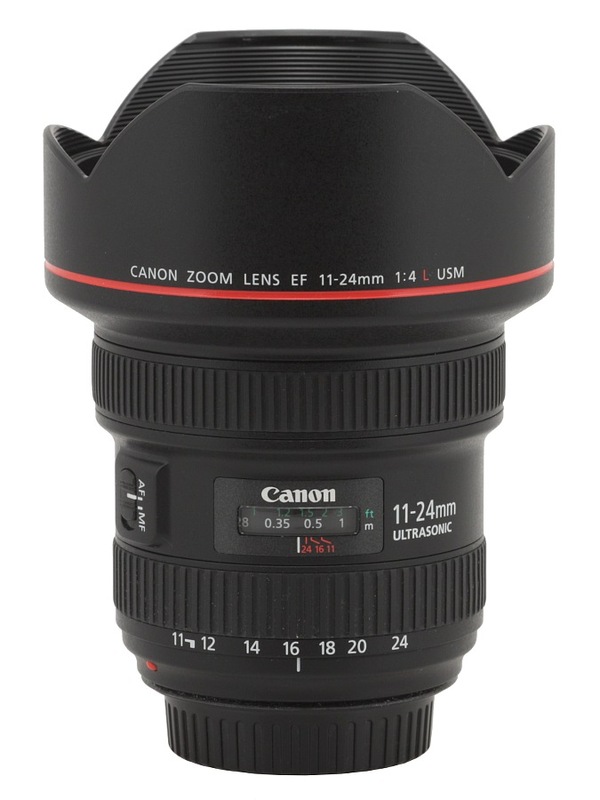 Canon was not idle; in February 2015 they outshone everybody by presenting the EF 11-24 mm f/4L USM which, at the shortest focal length, boasts of an angle of view amounting to as much as 126 degrees; mind you it also has a distinctly faster aperture than the Sigma.